The excel file in the link below lists info about the Bay Conference "crossover" games for Girls Soccer. All games will be played Saturday May 21, 2016 at West De Pere High School. It is likely that info may not be released until the day PRIOR to the "crossover" games, so that all possible conference games may be figured into the May 21 schedule. You can always find this page on the XavierHawksSports.com web site via the SPORTS-LINKS page. 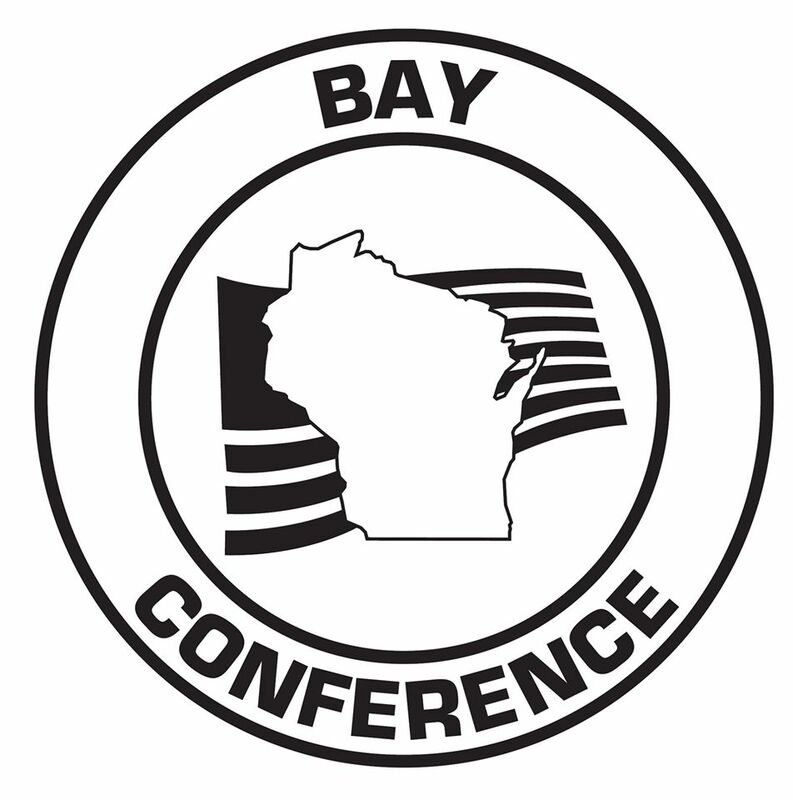 Also, see the BAY CONFERENCE INFO page on this site.